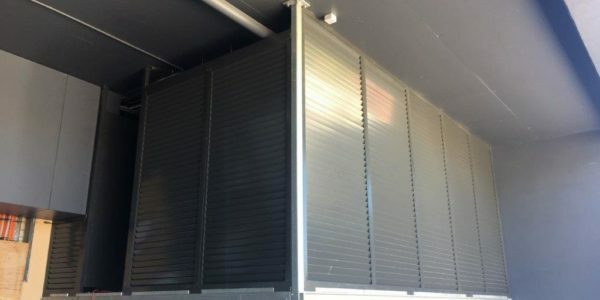 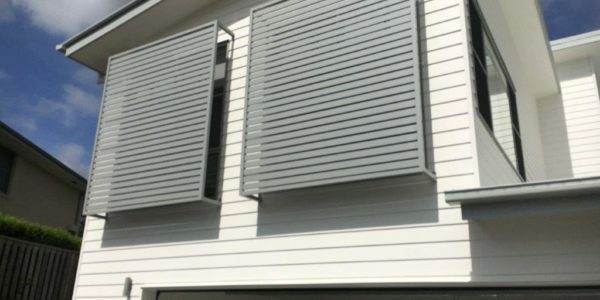 MetalTek’s wide selection of custom-designed and fabricated louvres will add a touch of sophistication and style to your home while blocking out unwanted sunlight and prying eyes. 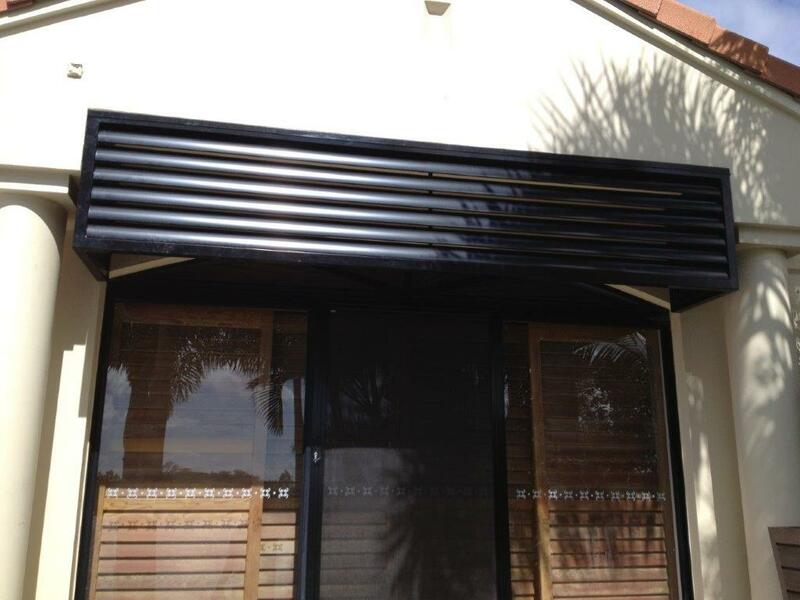 MetalTek offers a wide range of louvres to add modern, clean lines to your home or business. 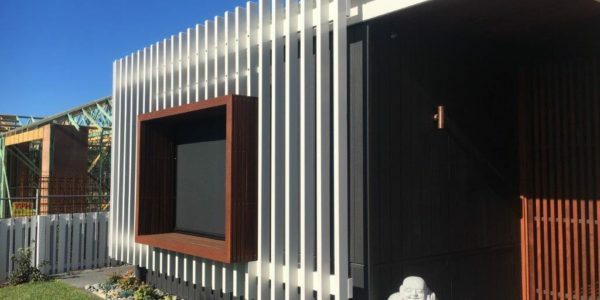 We can also supply colour-matched laser cut screens with intricate designs to complement your property’s artistic architecture. 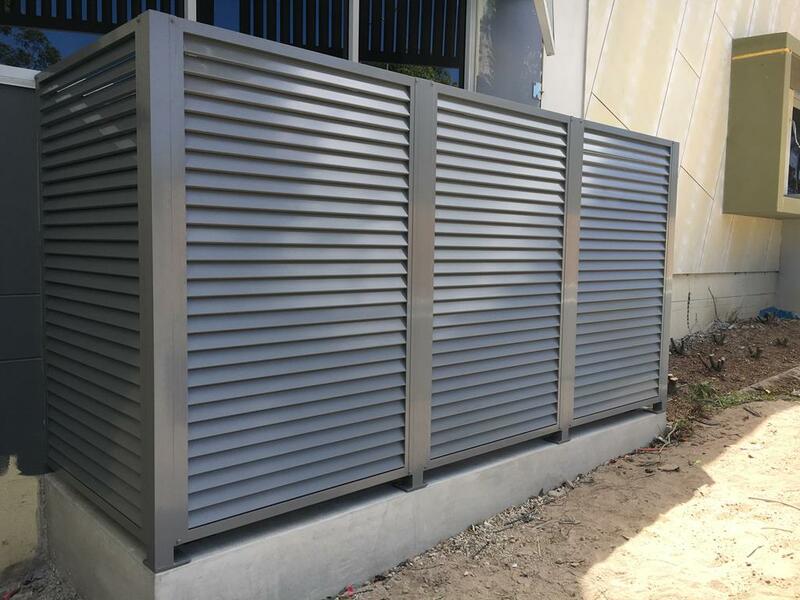 MetalTek can design and manufacture louvres to give a modern touch to your home, and we have an exclusive range of products to suit any budget and property. 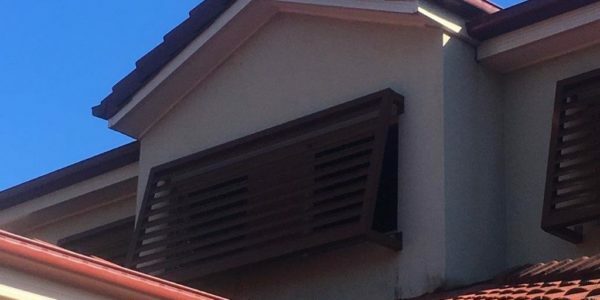 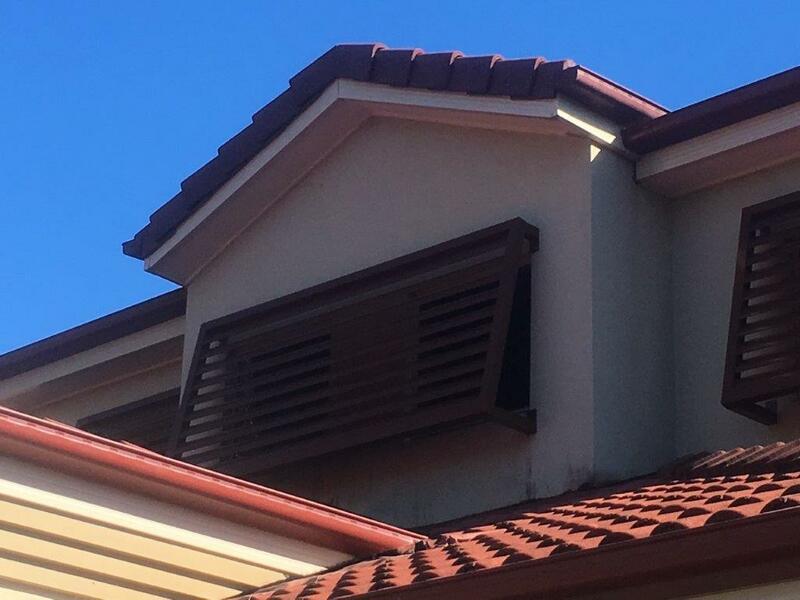 Louvres are perfect for any space where you want to let fresh air and light in while keeping the property safe and secure. 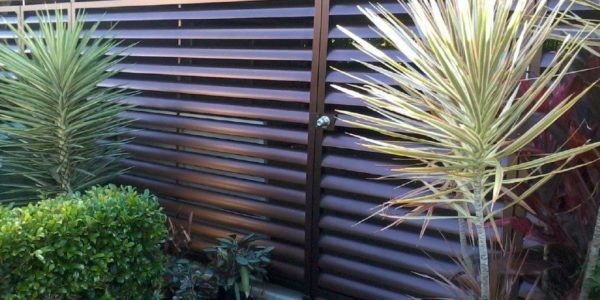 Our cutting-edge slat screens and louvres feature a modern advantage, and we use a collection of hard-wearing and lustrous designs with a range of superior materials. 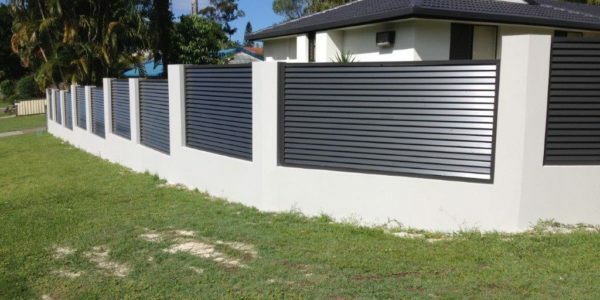 View our gallery for design options and more details. 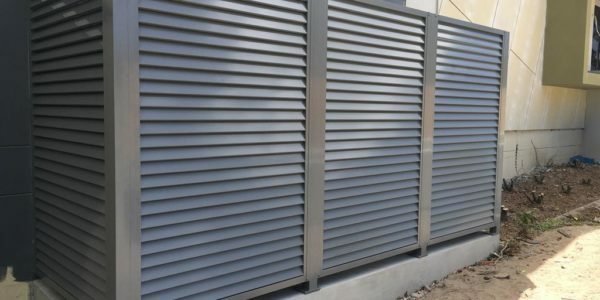 We have a laser cutting service which can create and fabricate a range of intricate designs to match your louvres perfectly, and our design team can help with your project from design to installation. 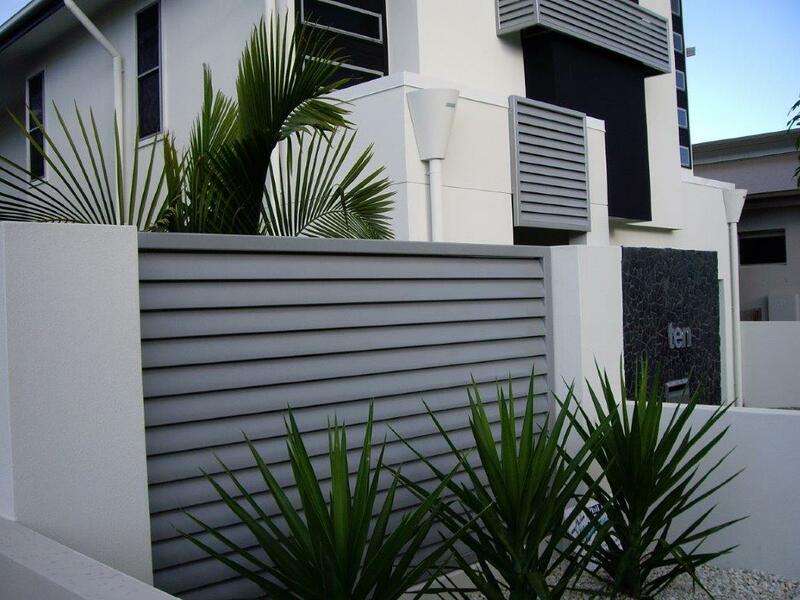 View our gallery for design options and more details. 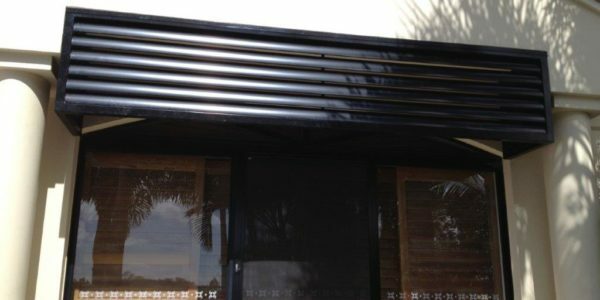 Modern awnings include clean, sophisticated lines that add a touch of class to any home or business and are a great complementary addition to custom-made louvres. 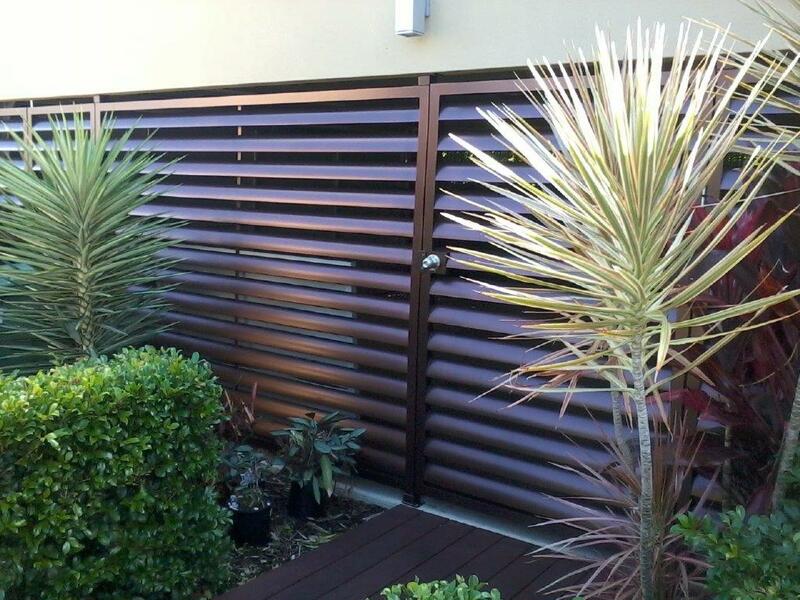 View our gallery for design options and more details. 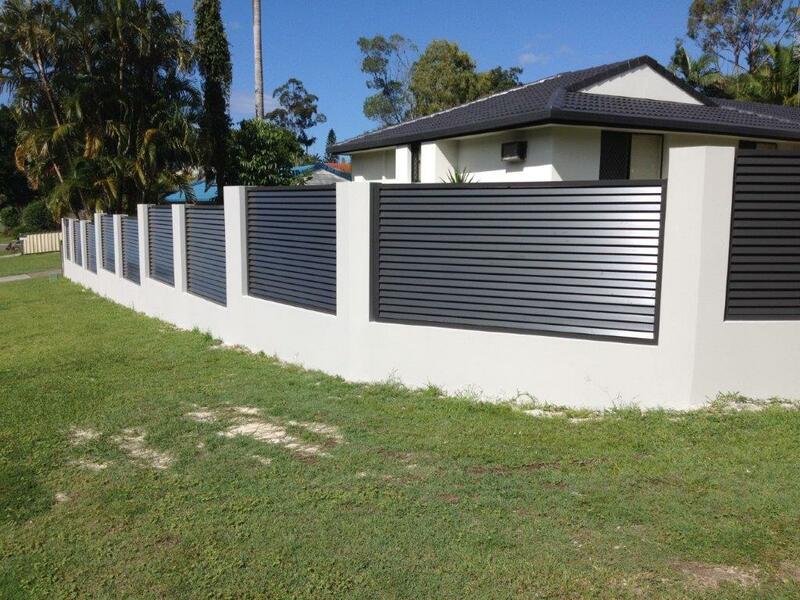 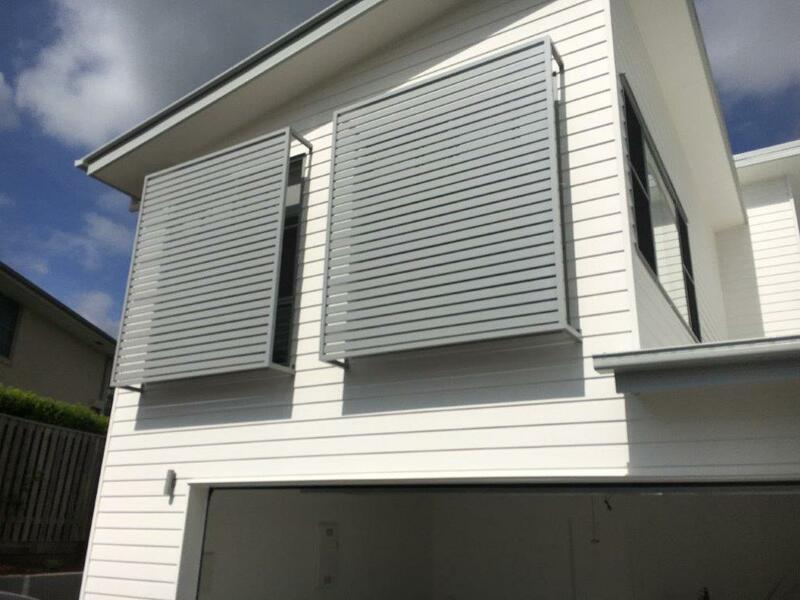 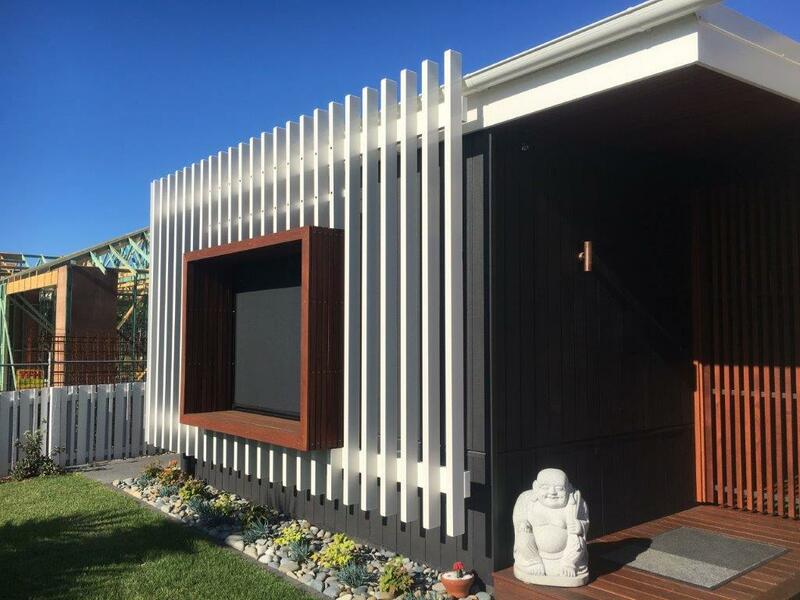 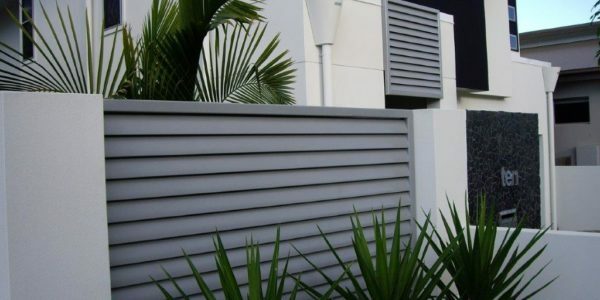 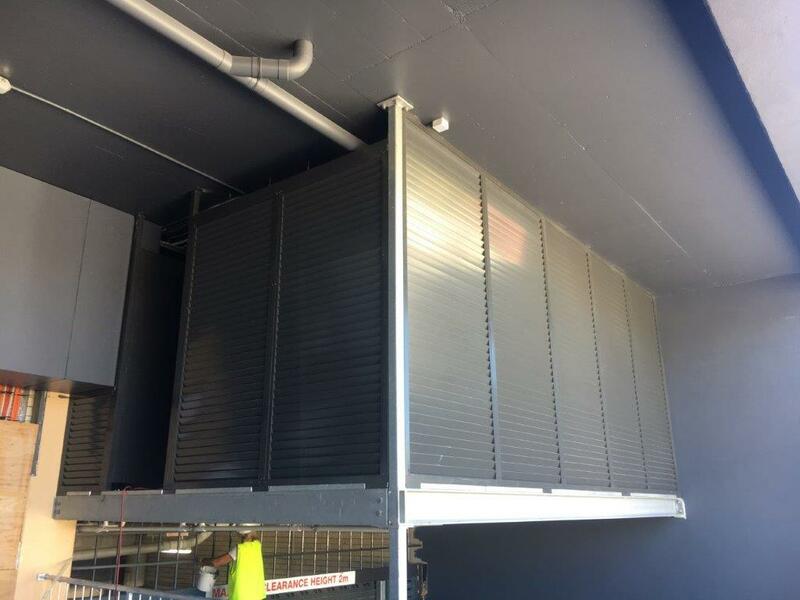 Contact the team at MetalTek on the Gold Coast today on 0434016525 to find a louvre solution to suit your needs.